Available deal(s) to the user. Congratulations message on deal purchase. 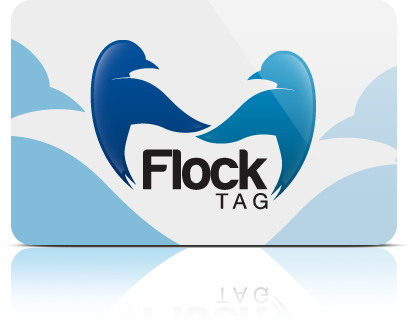 Lighten your wallet and get deals to the places you love. 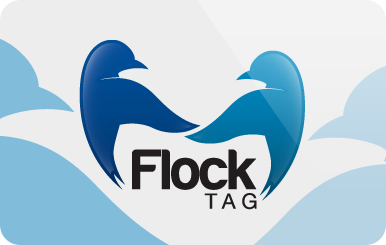 FlockTAG connects you to deals and rewards at your favorite local places. 3Scan your card to redeem and SAVE! Don't miss out! Get rewarded for buying things you love.